It is truly a breakthrough in natural pain relief. The cream is made by adding special, micropulverized zeolite minerals to a nontoxic cream base. 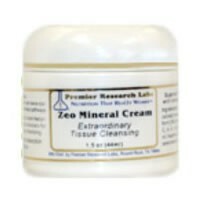 The cream is made by adding special, micropulverized zeolite minerals to a nontoxic cream base. Easily absorbed muscle and joint cream. 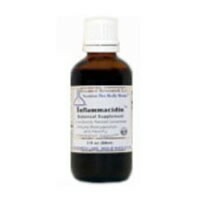 Removes waste material due to chronic inflammation. For centuries, Noni has been revered as a key botanical by many cultures. People with chronic pain tend to be low in neurotransmitters. 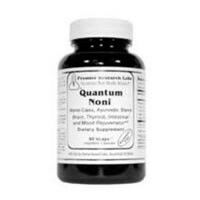 Noni helps support serotonin uptake. Has found to be helpful for lower back pain. 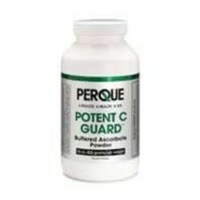 Superior digestion, sleep, and immune support. Recommended Use: Take 1 capsule, 3 times daily. Supports healthy body temperature within a normal range. Recommended Use. Mix 1/4 tsp. in 1/4 cup liquid, 2 times daily. 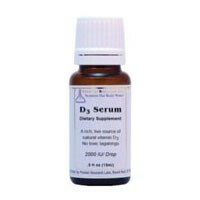 New research on vitamin D shows that low vitamin D levels can worsen Fibromyalgia. 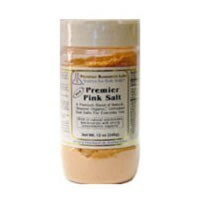 Vitamin D from Premier is a rich, live source of natural vitamin D3. It supports many body systems, including health bones, nerves, heart, brain, lungs, esophagus, breasts, colon, stomach, pancreas, prostate, uterus, ovaries, and kidneys. The first comes from the Mediterranean using solar evaporation as the method of extraction.